Indian Balloons experienced professionals committed to offering innovative and unique balloon decoration for birthday parties and another kind of functions. We do stage decoration with the experienced and wonderful team. 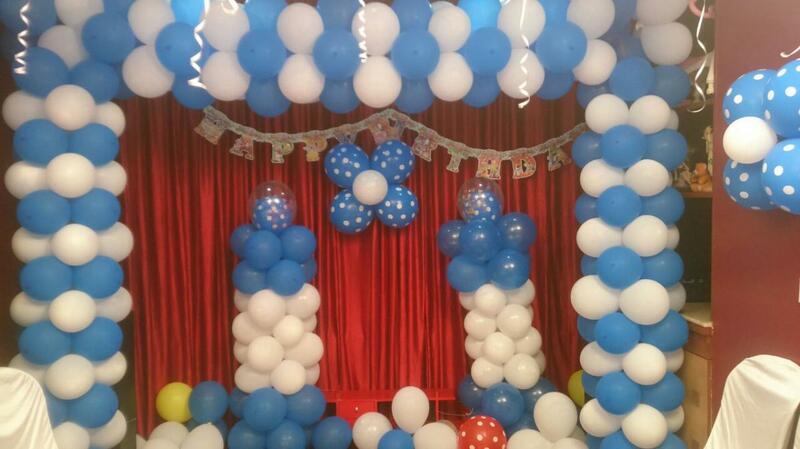 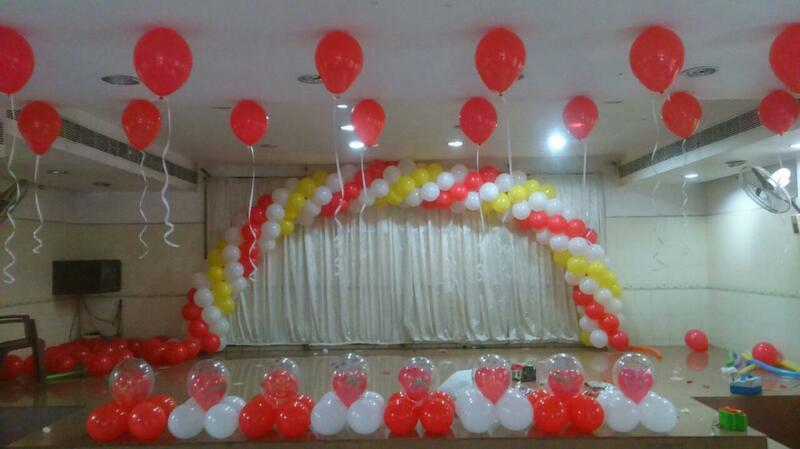 Our balloons decoration gives pleasant look and the decorative balloon stage allows you to attract more guests. 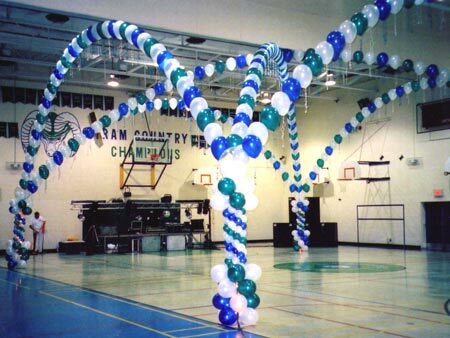 Are you wishing to decorate your function with the verity of balloons? 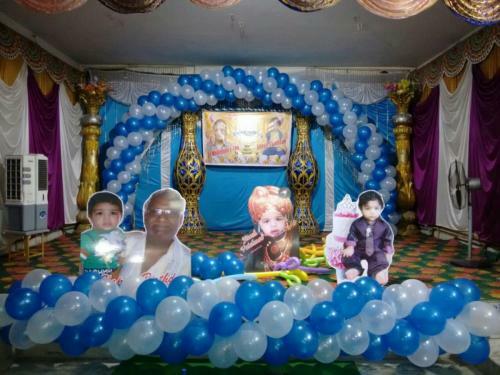 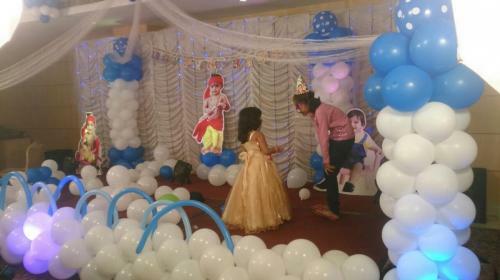 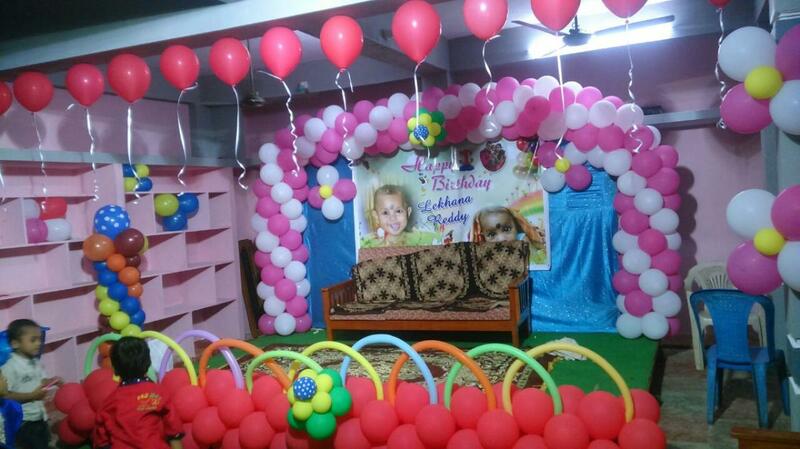 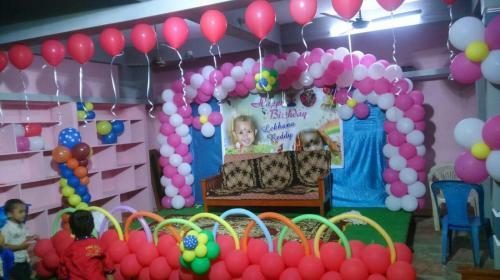 Prefer our service we use different techniques to give pleasant look to the party and function and we aim to offer cost-effective Balloon decoration in Vizag. 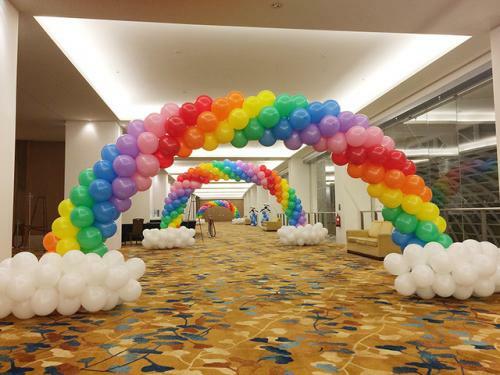 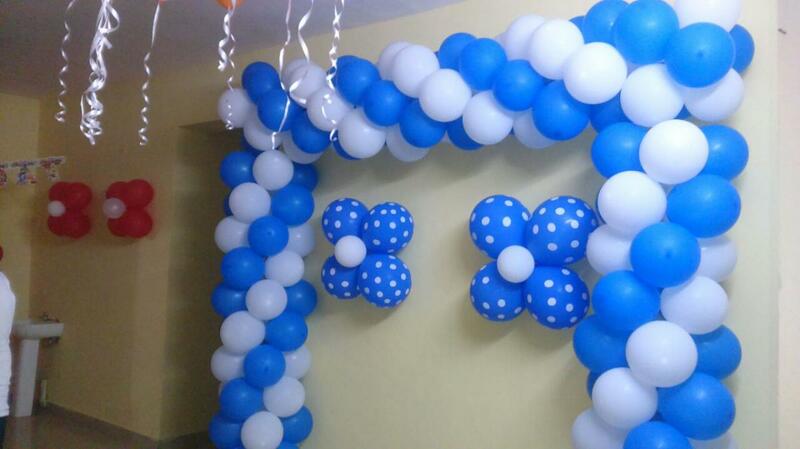 you can easily choose the best plans for visiting our site, like a double color bunch with balloons, loose balloons on the floor decoration, printed balloons decoration, balloon arch at entrance decoration, hydrogen gas balloons decoration, heart-shaped balloons decoration, balloon wall decoration etc. 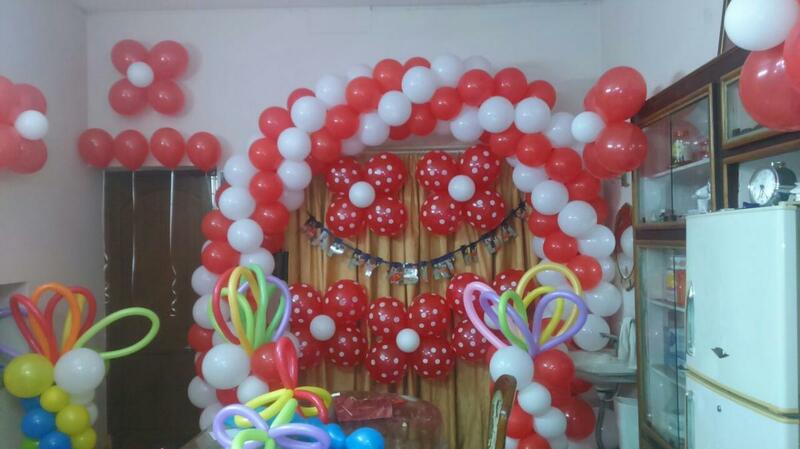 We are the professional balloon decoration committed to offering best decoration services for your Birthday parties, Wedding parties, Water games, corporate events, Youth parties, Promotion events etc. 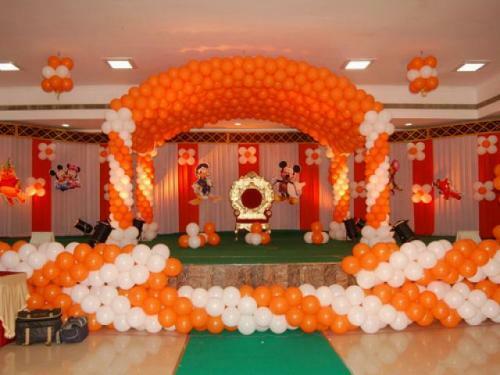 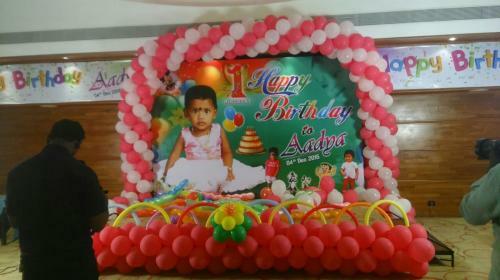 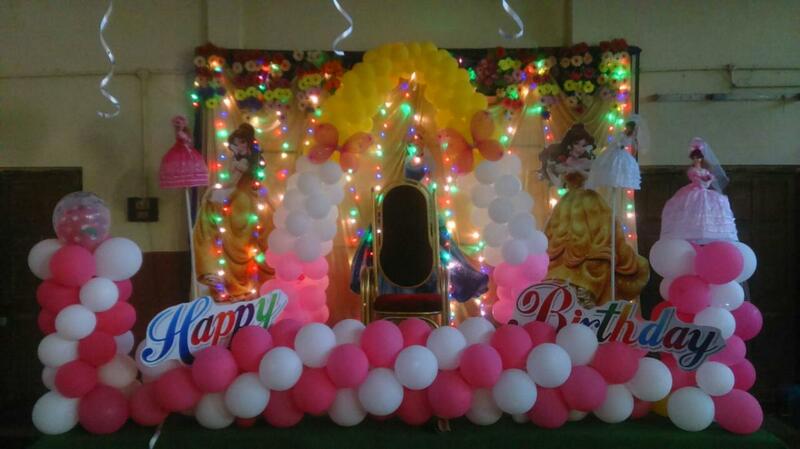 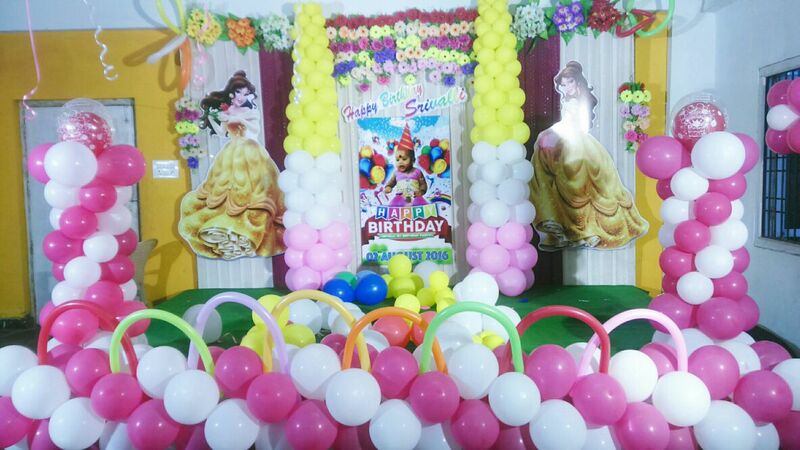 Our team offers best balloon decoration Vizag so you will enjoy your party with our service. 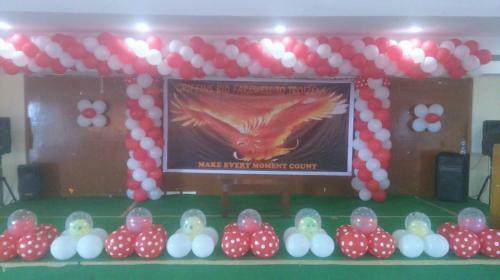 We offer different deals for special occasion stage decoration and balloon background decorations, our dedicated team of experts uses innovative techniques for entrance designing and decoration manavarai. 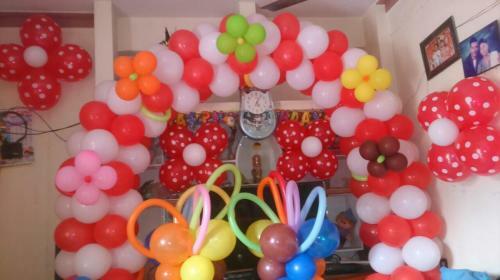 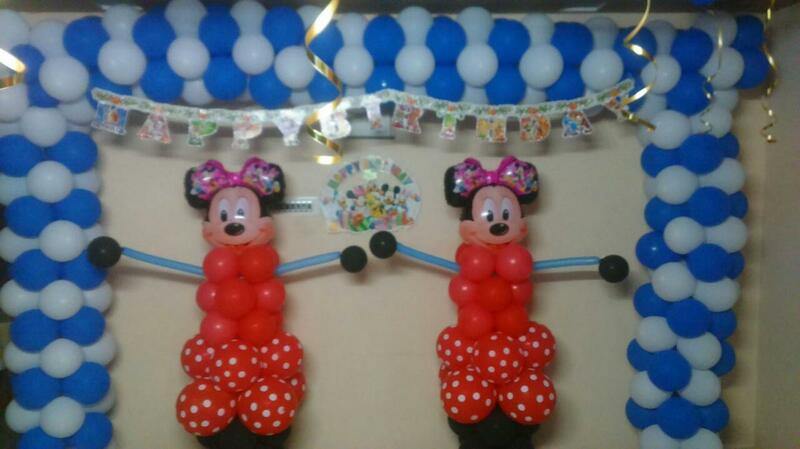 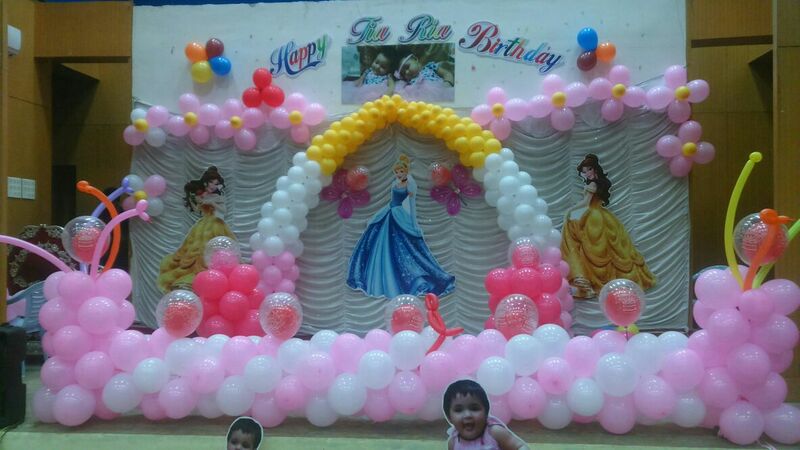 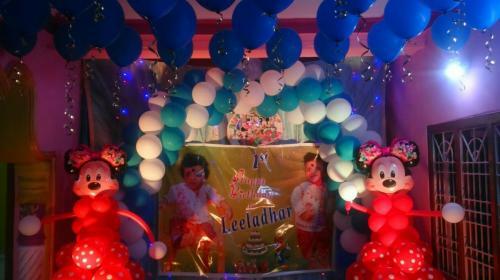 Moreover, we are the best balloon decorators in Vizag. 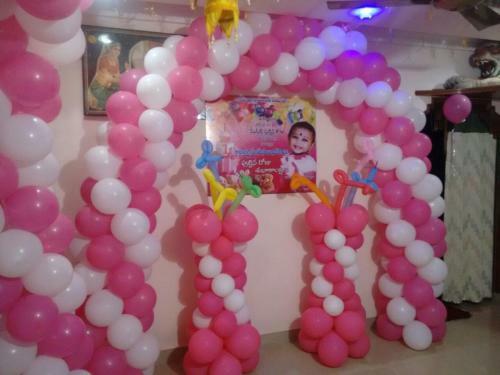 We use real flowers with the balloon decorations; based on your needs we also use artificial flower decorations so you can get the best balloon decorations at low cost. 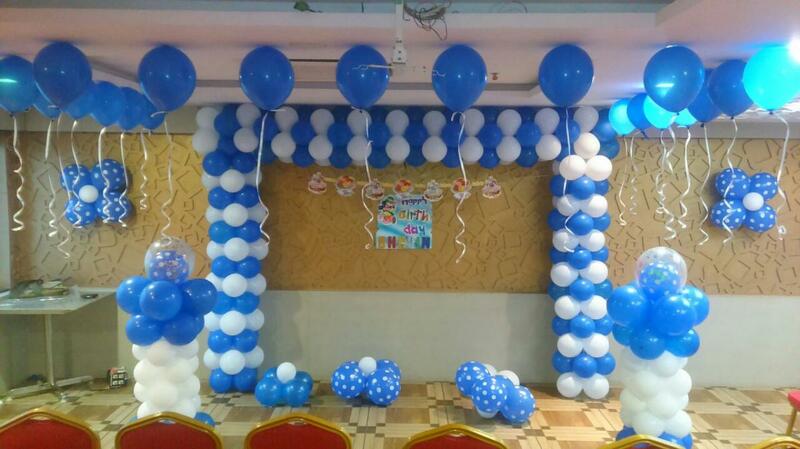 If you really want to throw a party that’s memorable and unique, you must prefer our services; we pay close attention to your exact needs and consider your personal taste. 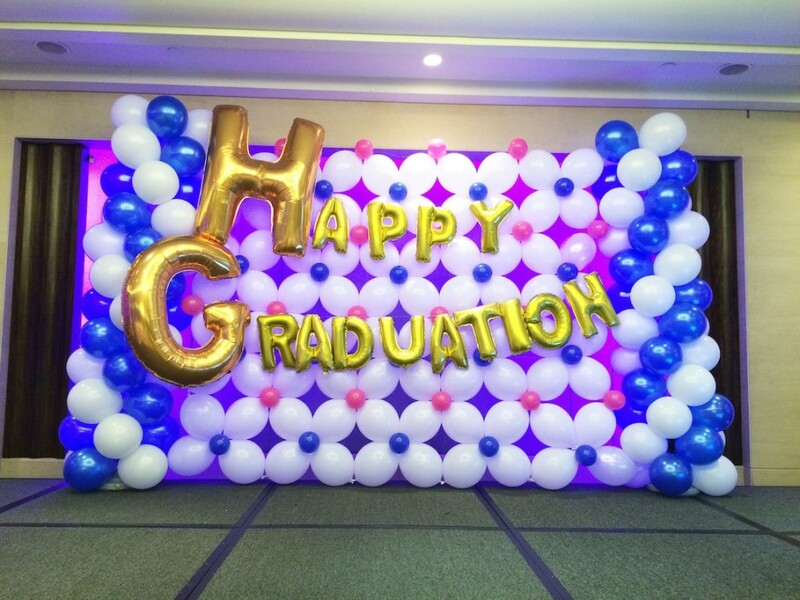 We use proper techniques to decorate stage based on your wedding theme as well as we use different colorful balloons to bring an attractive feel to your party. We are personal with your birthday decorations by dressing up your party space; of course, we can organize personalized kids birthday party supplies.